La Abadia Tradicional Hotel opened in 1984 with 42 rooms, today it has a total of 83 accommodations with a modern rustic style. Rooms feature a King size bed for couples or two double beds for family trips, business travelers may enjoy rooms with a full bed. 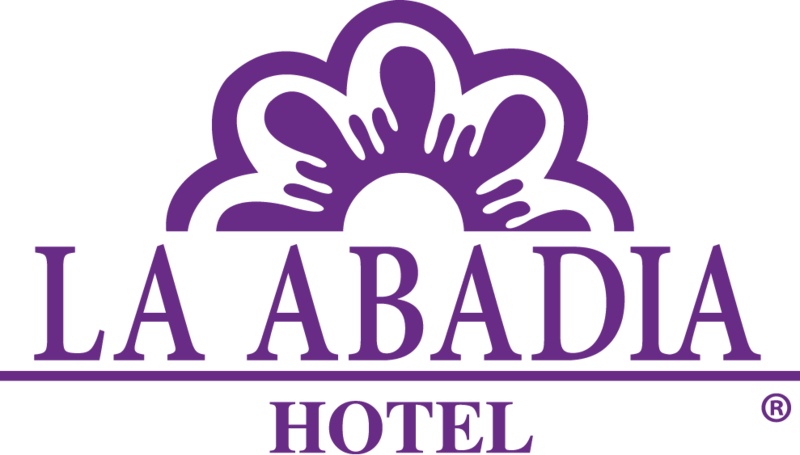 La Abadia Tradicional Hotel offers exquisite cuisine at its restaurant Arcangeles where you can enjoy typical "Miners" enchiladas, as well as a variety of regional and International dishes, for your enjoyment Cava Virreyes Bar is also available. A relaxing swimming pool awaits for you during the hot summer days. For conferences, seminars, work meetings and special events a variety of meeting facilities are available.